Walt Disney World has announced that some of it’s deluxe resorts will be revising the hours for their private in-room dining services. The new hours will go into effect on October 29th. 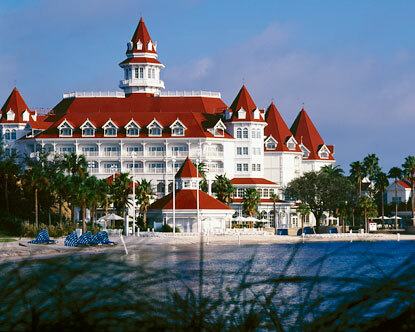 Disney’s Grand Floridian Resort, Disney’s Contemporary Resort, and Disney’s Yacht and Beach Club Resorts will be losing their 24 hour private dining. Construction workers have put up a waterfront barrier at the Grand Floridian Resort & Spa in Walt Disney World, three days after a toddler was killed by an alligator at the resort. Construction workers put up wooden posts connected with rope along the edge of the Seven Seas Lagoon. All of the beach areas at Disney World remained closed Friday. Eight hotels and the Fort Wilderness campground have lakefront areas with a beach. For the first time, Disney Institute will be hosting a Customer Experience Summit at Walt Disney World Resort. For decades, Disney has been fine-tuning the art of customer service, ensuring the guest is at the heart of everything. 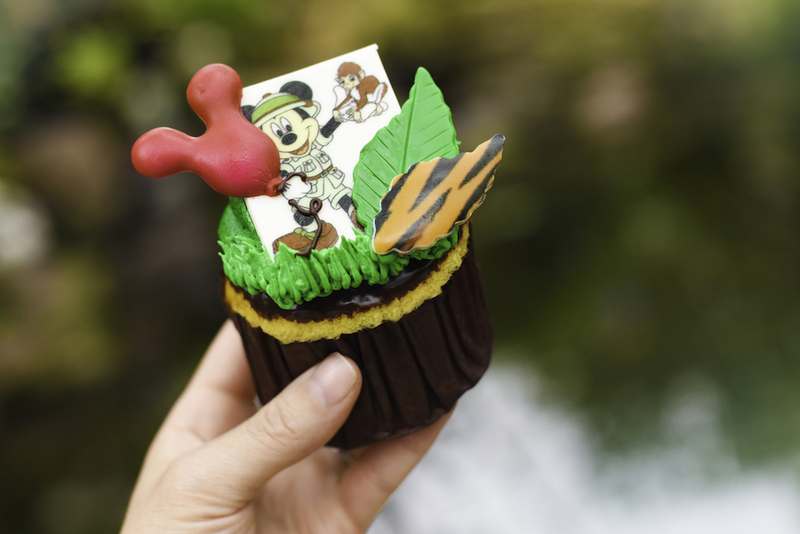 This one-of-a kind event will give participants a peek behind the unique brand of Disney magic and help transform the way they think about their own customer experience. The Customer Experience Summit will take place at Disney’s Grand Floridian Resort & Spa from Aug. 22-25, 2016. The multi-day summit is a fully immersive learning event that will offer attendees a first-hand look at Disney business insights and best practices in leadership, service and employee engagement. Guests will learn how these critical customer experience elements can be adapted and applied to their own customer interactions. George A. Kalogridis, president, Walt Disney World Resort. Karl Holz, president, New Vacation Operations and Disney Cruise Line. Paul Richardson, senior vice president, human resources, ESPN and chief diversity officer, The Walt Disney Company. For more details and to register visit: DisneyInstitute.com. Registration fees include conference materials, guided field experiences within the operation and select meals. To find upcoming Disney Institute business training and professional development experiences, including those offered in Spanish, as well as our year-round courses offered at the Walt Disney World Resort in Florida, the Disneyland Resort in Californiaand Aulani – A Disney Resort and Spa in Hawaii, visit: DisneyInstituteCourses.com. As the trusted, authoritative voice on the Disney approach to customer experience, Disney Institute uses business insights and time-tested examples from Disney parks and resorts worldwide to inspire individuals and organizations to enhance their own customer experience using Disney principles as their guide. For nearly three decades, Disney Institute has helped professionals discover ways to positively impact their organizations and the customer they serve through immersion in leadership, service and employee engagement. Unique to Disney Institute is the opportunity to go behind the scenes in a “living laboratory” to observe firsthand how Disney methodologies are operationalized and how they can be adapted and applied to any work environment. With the distinction of being the only AAA Five Diamond restaurant in Central Florida (and one of only three in the state), Victoria & Albert’s at Disney’s Grand Floridian Resort & Spa continues to raise the bar. The award-winning dining room is adding a new Chef’s Degustation Menu, a series of 10 small courses featuring some of Chef Scott Hunnel’s favorite dishes inspired by the seasons and by his world travels to Asia, Spain, Italy and France. The seven-course Chef’s Tasting Menu will remain, and the kitchen will continue to meld tradition with innovative cuisine “for an avant-garde culinary journey,” says Israel Perez, maître d’hôtel. Other big changes include a focus on food-and-wine pairings in the adjacent Queen Victoria Room. With just eight seats, diners will be offered Chef Hunnel’s 10-course menu paired with exclusive wines from Victoria & Albert’s impressive wine cellar. “The wine pairings will be exclusive to the private room, and we want to enlighten our guests about how the chef and sommelier work together to perfectly pair food and drink,” says Perez. Adding the 10-course menu in the main dining room creates a more leisurely dining experience, and other special tableside touches have been added, such as a cheese trolley, tableside butter carving and a custom chocolate box for selecting post-prandial sweets. The popular Chef’s Table, tucked in a cozy kitchen alcove with a front-row seat for watching the action in the kitchen, continues to offer 10 to 13 courses, small tastes of everything from caviar to Japanese Wagyu beef, paired with wine and spirits. The dinner lasts nearly four hours, the time filled with delectable tastes and conversations with the chef and his team. The seven-course menu is $185 ($250 with wine pairings); the 10-course menu is $235 ($340 with wine pairings). 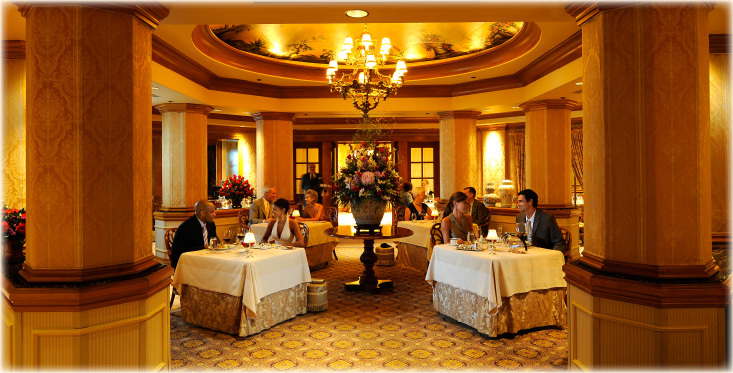 Dinner in the Queen Victoria Room is $340, and includes 10 courses paired with wine. The Chef’s Table in the kitchen is $250. The restaurant is open daily for dinner. For reservations, call 407-939-3862. It appears that one of Walt Disney World’s top resorts will be getting some upgrades. A large portion of Disney’s Grand Floridian’s inventory will be getting a “suites renovation” that started on April 9th, according to a notice of commencement filed with Orange County. The documents identify five buildings are going to be renovated, including Big Pine Key, Boca Chica, Conch Key, Sugar Loaf Key and Sago Cay. Disney has been aggressively improving its hotel and lodging options, including the recently opened Polynesian Resort bungalows. 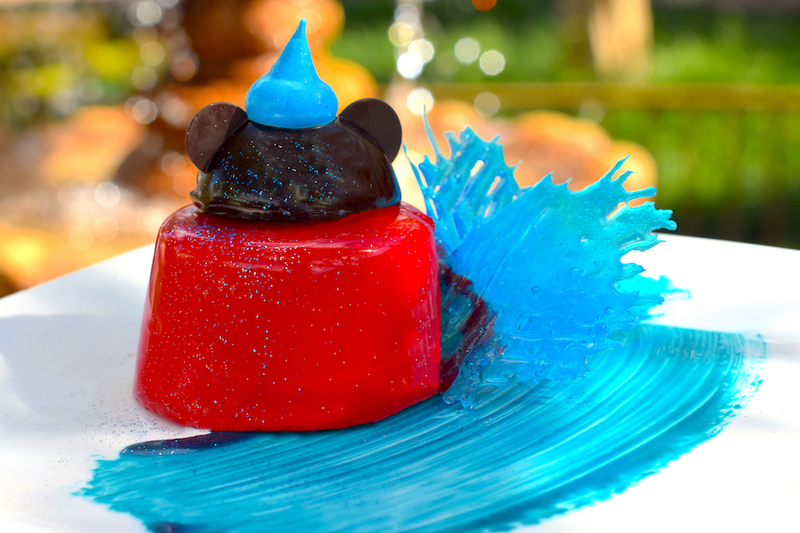 Disney’s Contemporary Resort and Disney’s Grand Floridian Resort are both offering a special Easter Brunch on Sunday April 5th. Available only to guests staying at a Walt Disney World Resor hotel, both will feature a buffet, floral displays and character meet and greets. At the Contemporary, the brunch will be located in the Ballroom of the Americas, where guests will be able to meet Thumper and Miss Bunny. Seating times are 10:00am-11:30am, 12:00pm-1:30pm, and 2:00pm-3:30pm. Over at the Grand Floridian, guests can meet Mr and Mrs Easter Bunny hosted at the Grand Floridian Ballroom, with seating times of 10:30am-12:00pm, 12:30pm-2:00pm, 2:30pm-4:00pm. At both hotels, the cost is $49.00 (ages 10+) and $27.00 (ages 3-9). Prices are inclusive of tax and gratuity. Brunch buffet includes unlimited regular and decaffeinated coffee, hot tea and iced tea. Mimosas and Bloody Marys may be purchased separately. No discounts are available, and it is not on the Disney Dining Plan. The brunch can be booked at the resort concierge desk. Croissant: Plain & Whole Grain?